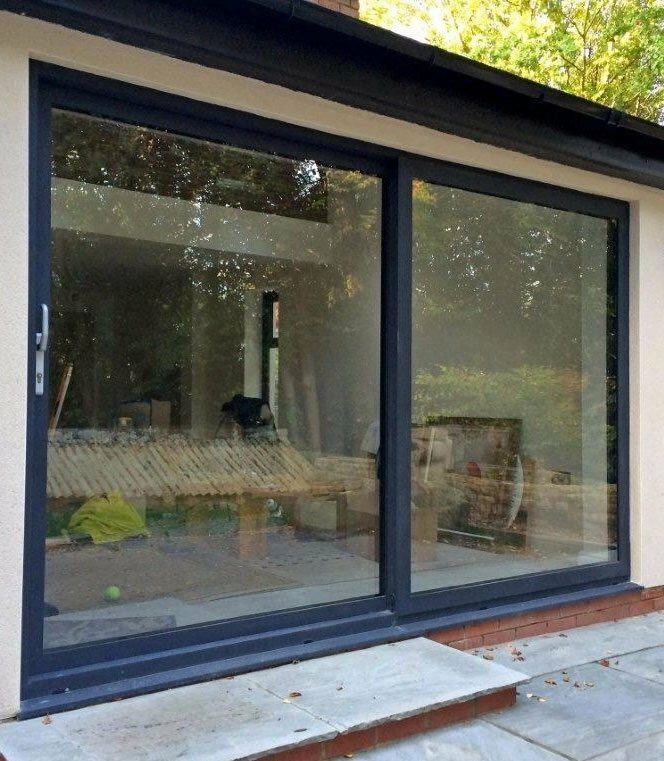 Our aluminium sliding patio doors can fill a big space with a maximum width of 6950mm! Compromising super slim sightlines and a robust contemporary look and feel, our aluminium patio doors will let in an abundance of natural light. We also offer UPVC Patio Doors as a more cost effective alternative. Prices starting from only £2014.80 All our prices include VAT Delivery is FREE! Our latest addition to the range; the aluminium sliding patio door available from Just Value Doors. For a quick and easy comparison on our prices, simply scroll up and select aluminium as the material type. Be quick as our grey (RAL 7016) aluminium patio doors are becoming ever more fashionable! Whether you’re in the process of extending or renovating your home, aluminium patio doors can make a fantastic addition to any living environment, creating a welcoming feeling of light and space. Bringing together outstanding functionality and stunning aesthetics, our extensive range of aluminium patio doors have been developed to complement both modern and traditional settings in order to create the perfect room with a view. 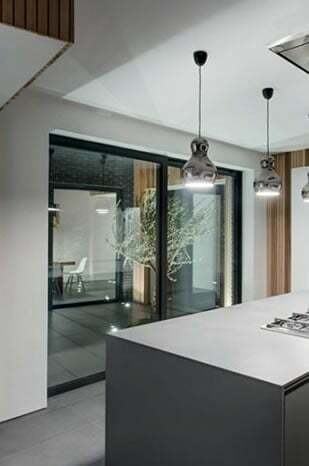 Designed to withstand the elements and the demands that come hand in hand with everyday life, our aluminium sliding doors are stylish, low maintenance, secure, and incredibly versatile. So, if you’re looking for aluminium sliding patio doors prices in the UK, you’ve certainly landed in the right place. Creating an effortless transition between the outdoors and the in, aluminium patio doors can really optimise the aesthetic appeal of your home. With their sleek finish and floor to ceiling views, our aluminium sliding patio doors have been designed to complement and enhance a range of architectural styles, whilst offering outstanding functionality and outdoor views that will streamline the flow of your home. Highly practical, especially if you have little ones or pets, sliding patio doors are also a great solution for maximising natural light and inviting a gentle breeze through your home during the summer months. Our aluminium glass sliding doors are available in a wide range of colours, styles and designs, meaning you will always be able to choose an aluminium patio door in the UK that will suit the structural design of your home. 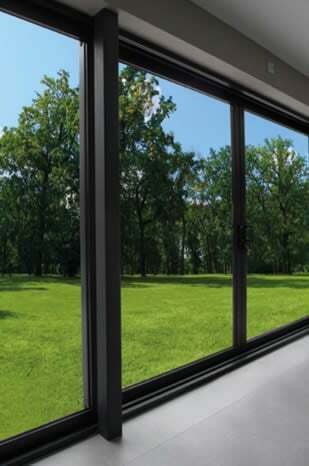 All of our exterior sliding glass doors have been designed to stand the test of time and are available in 2 pane, 3 pane, 4 pane and 6 pane options. All of our aluminium sliding patio doors UK are fully customisable and are available in white, black, grey or any other customised RAL colour of your choice. Made to measure, you can expect to enjoy the highest standard of manufacturing as our aluminium frame sliding doors boast reinforced frames, toughened 28mm safety glass as standard, and meet all stringent building regulations. When choosing your new sliding glass doors, it’s important that they complement and enhance both the interior and exterior of your property. Our customised sliding patio doors service will not only allow you to decide the direction in which you want your new exterior sliding doors to open and close, but you will also be able to choose from a range of sizes, glass designs, backing glass options and colours with the option of a different colour on either side. Extras such as a cat flaps, trickle vents, thermal upgrades and integral blinds are also available. For sliding door patio prices, please do not hesitate to get in touch or selected a door from about to easily quote and order yourself online. Perfect for adding a stylish and functional dimension to both contemporary and traditional properties, our anthracite grey aluminium patio doors UK are sure to become a welcomed addition to your home. Allowing you to enjoy unsurpassed views into your garden or outdoor space, or simply joining a space into a conservatory without impediment, our modern sliding patio doors are available in a wide range of other colours including black patio doors. Perfect for opening a room up on to your balcony, our aluminium sliding patio doors in the UK are sure to become an asset in any space. Whether your bedroom leads out to a balcony or your living room connects to a large balcony, our metal patio doors will create the perfect transition from the outside, in. 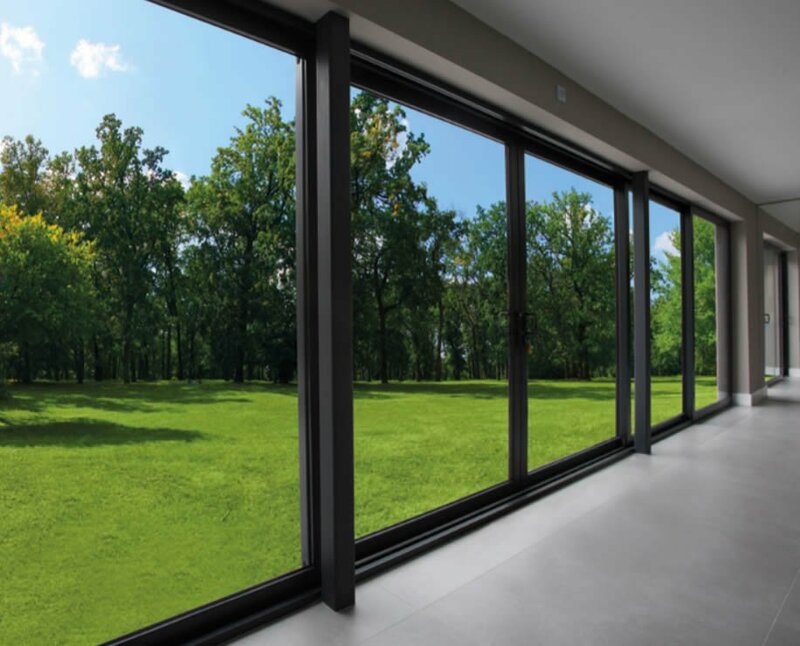 In recent years, more homeowners than ever before are recognising the many benefits of triple track sliding glass doors. Designed so that the individual panels sit behind each other when opened, these wide patio doors create a much broader opening compared to conventional sliding doors. Offering unobstructed views of your outside space, these external sliding glass doors will also allow an abundance of natural light to flood into your favourite spaces. So, if you’re looking for sliding glass patio doors to enhance your property, please do not hesitate to get in touch! Our friendly and helpful team is always on hand to help. As we understand that properties come in all shapes and sizes, we also offer a range of extra wide patio doors and large sliding glass doors for sale. Whether you’re looking for triple sliding patio doors, slimline patio doors, 5m sliding patio doors or double sliding patio doors, we have a range of aluminium doors for sale to suit your preferences and individual requirements. For aluminium sliding door costs, get in touch. Instantly improving the flow of your home, our aluminium frame sliding doors certainly prove that style and function can work together with ease. Efficient, stylish and designed to operate without a hinge, our sliding patio doors in the UK will open your eyes to exceptional functionality without compromising on aesthetics. We understand that no two properties are the same, and of course, everyone has different ideas when it comes to creating their dream home. With this in mind, we offer bespoke aluminium sliding doors in the UK that have been expertly developed to work for you and your property. All patio doors are made to measure, are available in a range of customisable colours, and offer a range of external and internal glass options. Explore our range of large sliding patio doors today! What are the advantages of Aluminium Patio Doors? All of our slimline patio doors have been manufactured to the highest possible standard and offer a huge range of benefits including improved energy efficiency, optimum safety, exceptional security and easy access. Aesthetically, large sliding exterior doors are renowned for adding a sleek, stylish aesthetic to any space, and can help you to save significant space. Large sliding glass patio doors are easy to operate, making them perfect for busy family homes. With their advanced multi point locking system, our energy efficient patio doors have been built using only the best quality running gear, comprising of multiple seals to help prevent any water ingress and drafts. 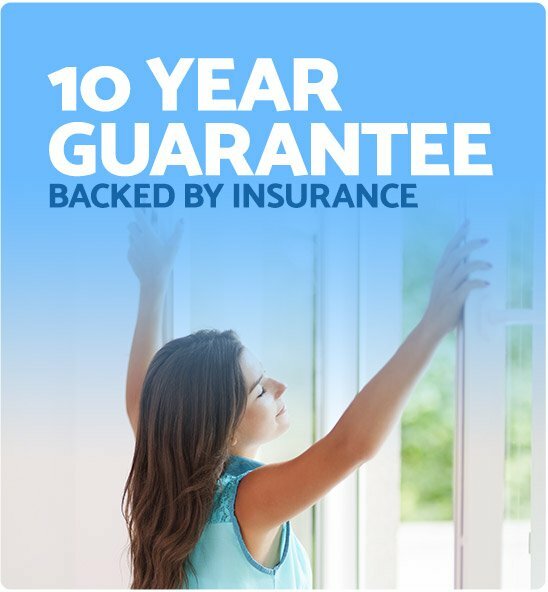 For optimum peace of mind, all of our aluminium patio doors come complete with a 10-year insurance backed guarantee. How long will it take for my new Aluminium patio doors to arrive? Our aim is to always ensure that you are able to enjoy your new aluminium patio doors as quickly as possible. So, once you’ve decided on the style of aluminium sliding patio doors that are best suited to your property, we will do our very best to supply your modern sliding patio doors within approximately 2 weeks. Working throughout Surrey, Sussex, Kent, Essex, and beyond, we provide sliding glass entry doors that are perfectly in tune with the demands of everyday life. For your free, no obligation aluminium patio door quote, get in touch today! 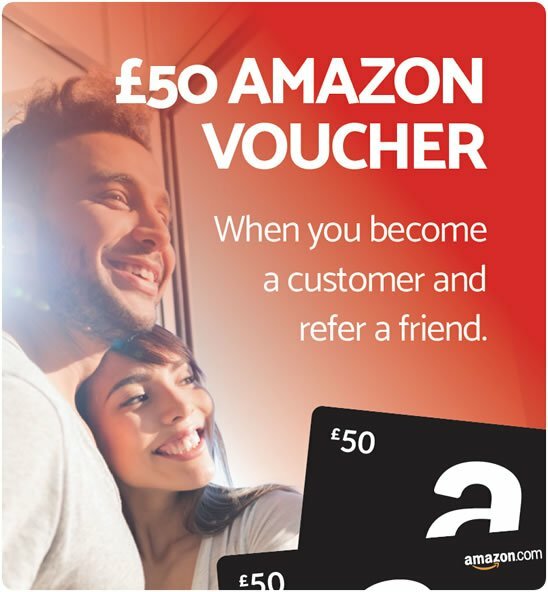 For your free, no obligation aluminium patio door quote, get in touch with a member of our team today! Or if, you’d rather receive an online quote for your large sliding glass patio doors, check out our aluminium door price configurer. If you require our aluminium sliding doors price list, please do not hesitate to get in touch. Our friendly and helpful team is always on hand to answer any of your questions. 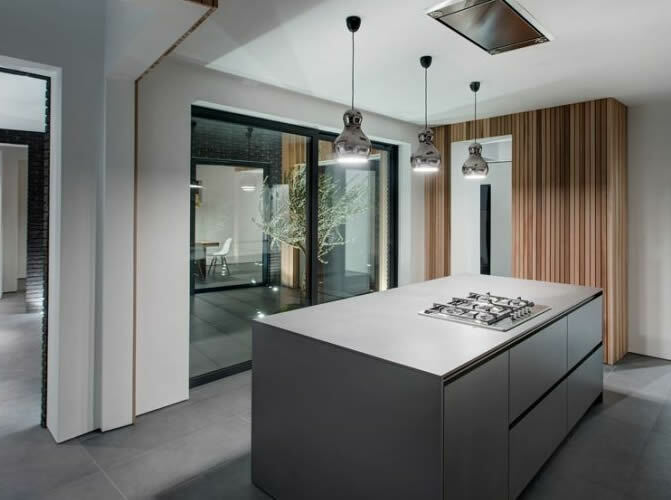 All of our prices are highly competitive and you can rest assured that all of our aluminium sliding doors for sale have been manufactured to the highest possible standard. 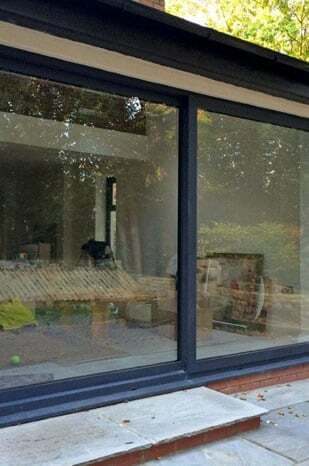 We always endeavour to fit your new aluminium sliding doors UK as quickly as possible and all installations usually take no longer than 1 day to complete. If we envisage the fitting taking longer, we will let you know before starting the work. For a list of aluminium sliding door prices, get in touch. 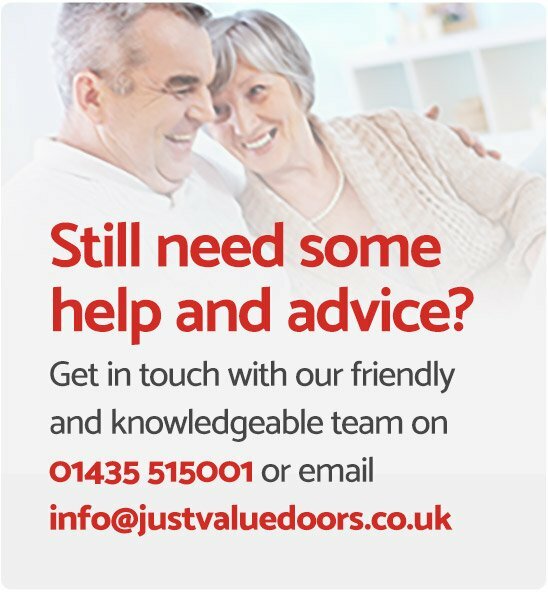 Here at Just Value Doors, we’re all about making it easy to buy new doors and windows competitively. 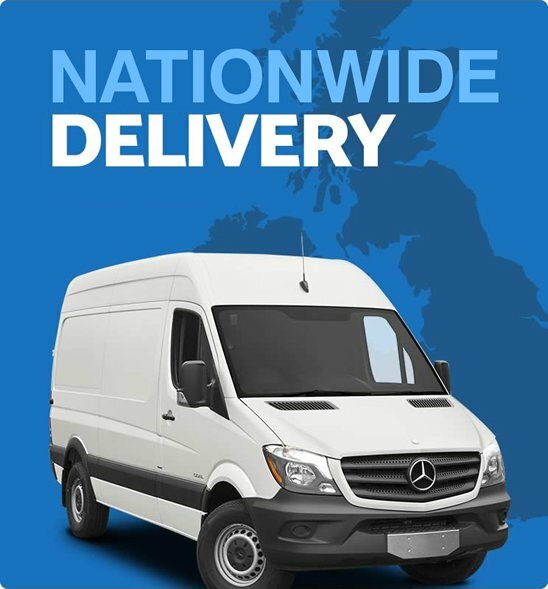 With effortless online ordering, a UK depot network, free national delivery and no minimum order value, we pride ourselves on being the ultimate one-stop shop for all your Aluminium patio door needs. All of our aluminium patio door prices are provided by our team, on request.